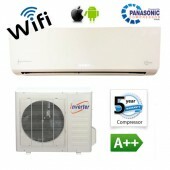 Panasonic, LG, Fujitsu Air Conditioning / Heat Pump Specialists. At Cooleasy we provide a selection of only the best quality air conditioning units across the UK and we’re known for providing a comprehensive and professional service. Our range of products includes commercial air con, wall mounted air conditioning units and portable air conditioning systems as well as many more. When it comes to your new air conditioning unit, you have come to right place, we have a wealth of experience in air con units and have been providing excellent products to our customers across the UK. At Cooleasy, we offer a range of air con units of only the highest standard, our climate control products will meet both commercial and residential requirements. We provide both commercial and residential units to suit your needs. We only aim to focus on quality products which has led us to be one of the leading air conditioning suppliers in the UK. What’s more is our team of air con professionals provide an effective and efficient service meaning that our clients can trust that they’re in the right hands when choosing a new air con unit. The energy efficient and competitively priced air conditioning units that we provide are high performance systems which will work in both your home or business premises. Our products involve world renowned brands including LG, Unico, Toshiba, Fujitsu, Air Conditioning Centre, Panasonic, and Mitsubishi. Whether you require Easy-Fit, DIY, wall mounted, portable or multi-split air conditioners, you’ve come to the right place with Cooleasy. We supply a range of Easy-fit air conditioning units, which tend to be a popular option for our customers and are compatible for both commercial and domestic air conditioning requirements. Our Easy-fit products are simple to install as they are pre-gassed meaning there’s no requirement for installation tools and can be installed quickly. 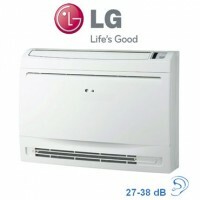 The Easy-fit air conditioning units have been designed to elegantly enhance your room’s aesthetic appeal. So if you’re looking for an air con unit which is visually appealing and quick to install, this could be the perfect option for you. We provide a selection of wall mounted air con units, another popular choice for air conditioning, wall mounted units are the easiest to install as well as being one of the most cost effective options. 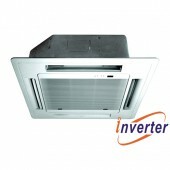 The modern wall mounted air con units we provide can also offer heating facilities as well as cooling. 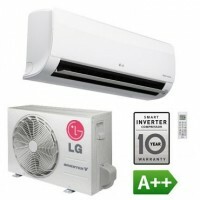 DIY air conditioning units are compact and easy to install, all in one for buildings where an outdoor unit is not possible or preferred, these types of units are ideal for a range of premises, whether it’s for offices, high rise buildings, conservatories, hotels, home and commercial applications. 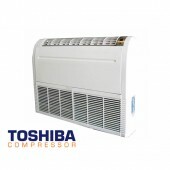 We also provide a range of portable air conditioning units from only the highest standard manufacturers, the units we supply are top quality and include a range of features to ensure the most effective air con. As well as air conditioning units, being specialists in the area means we can also recommend a local licensed installer. When you choose Cooleasy.co.uk you can trust you’re in the right hands as our team also provide professional installation services in Wales and the West area. We boast a strong network of professional air conditioning installers across the UK who can be on hand to assist should you require any help. At Cooleasy.co.uk making sure that our customers are satisfied with the products and service they receive is our main priority. 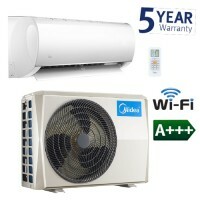 For Air Conditioning Units, Cooleasy.co.uk can help! Should you require any further information, please do no hesitate to contact our team today, or simply take a look at our product selection of air con units online. Our team have the skills and experience to help you choose the best air conditioning unit which suits all of your requirements. Simply contact us today! 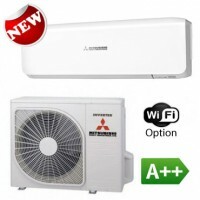 What options do I have when it comes to my new air conditioning system? 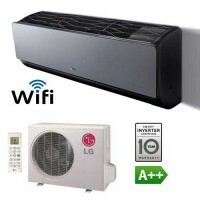 At Cooleasy.co.uk we’re home to a wide range of air conditioning units, each product is selected based on its quality and efficiency, so whether you require a portable system, wall mounted air con, Easy-fit air conditioning or another system, you’ve come to the right place. The cost of air conditioning units will depend on a number of factors such as the type of ac system you choose, the model of the air conditioner and a number of other things. When it comes to needing new air conditioning units across the UK, be sure to get in touch with Cooleasy.couk, we offer a large selection of products which are priced competitively, you’re bound to find something which suits all of your requirements. Are air conditioning units expensive to run? No, when you choose the right type of air con system it won’t be expensive to run. When you choose an air con unit from Cooleasy.couk, we’ll ensure that the system we fit meets your requirements meaning it will only cost you for when you use it.